We are so excited to share the good news with you. 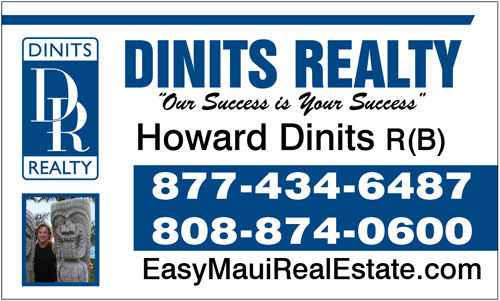 Dinits Realty and the Realtor Association of Maui has partnered with Homesnap and now we are able to provide to you an App (application) that you can store on your iphone or android cell phone. This application gives you real time access to the same data us Realtors use. Want to know information about a specific property? 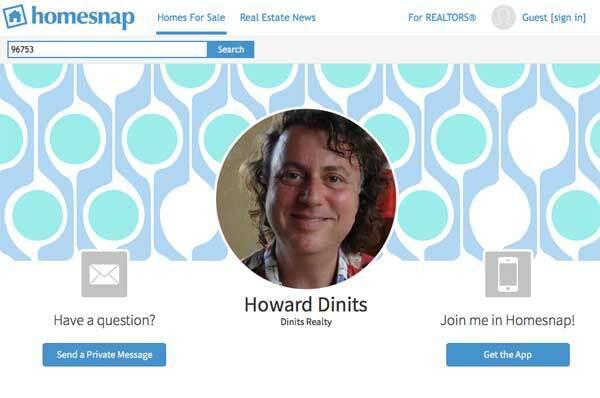 Use the Homesnap App and you can contact Howard Dinits through the home snap app with your questions.